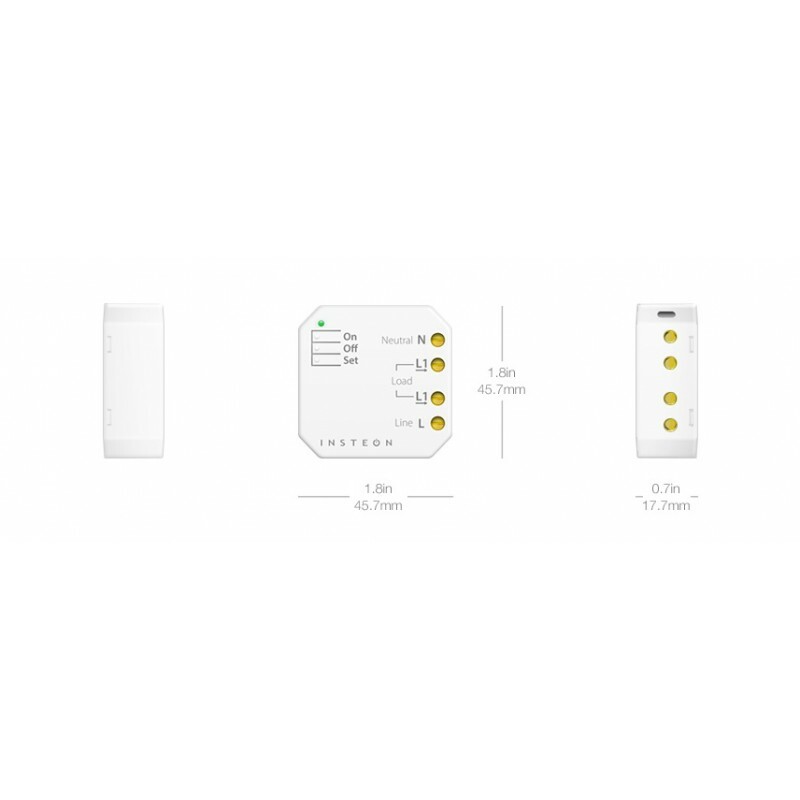 With the Insteon Micro On/Off Module, you can convert any existing wall switch into an Insteon-controllable smart switch. The Micro Module fits inside of your junction box and hides behind the switches that you already have. 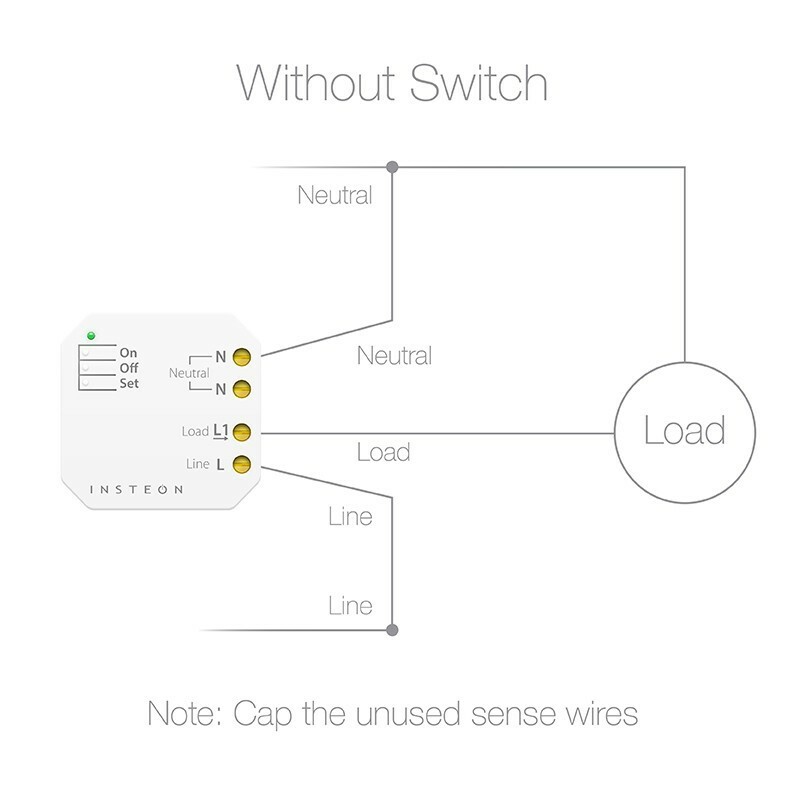 There is no need to replace the switch itself so you can keep your decor exactly as it stands. 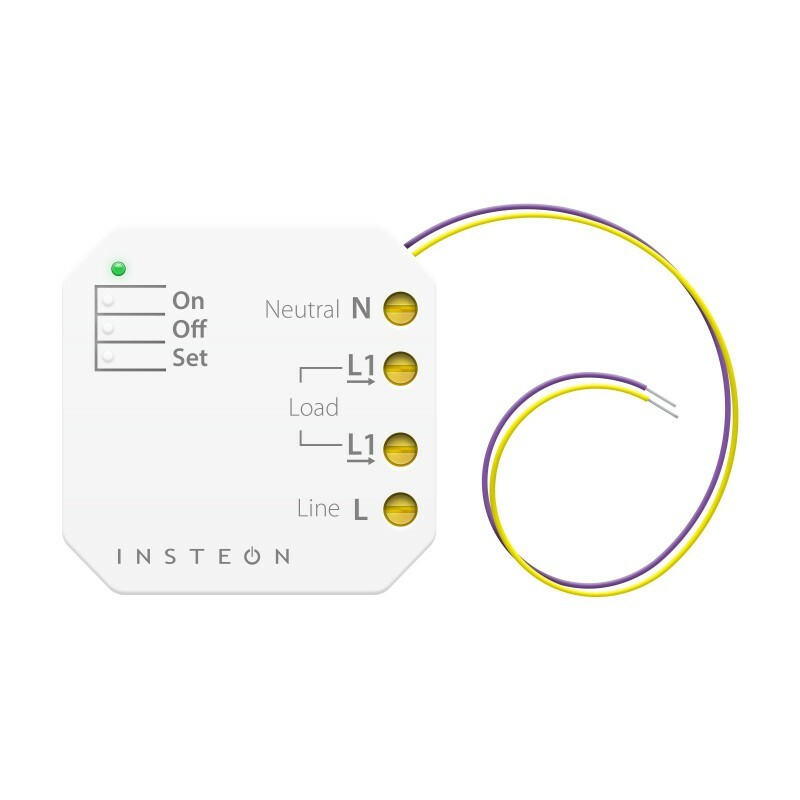 If you have lamps that don't support dimming (like most compact fluorescent and many LED bulbs), the Micro On/Off Module is the right choice. 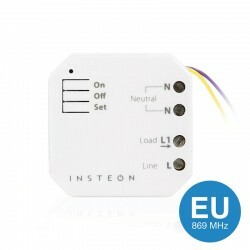 Add the Insteon Hub and you can remotely monitor and control any Micro On/Off Module. 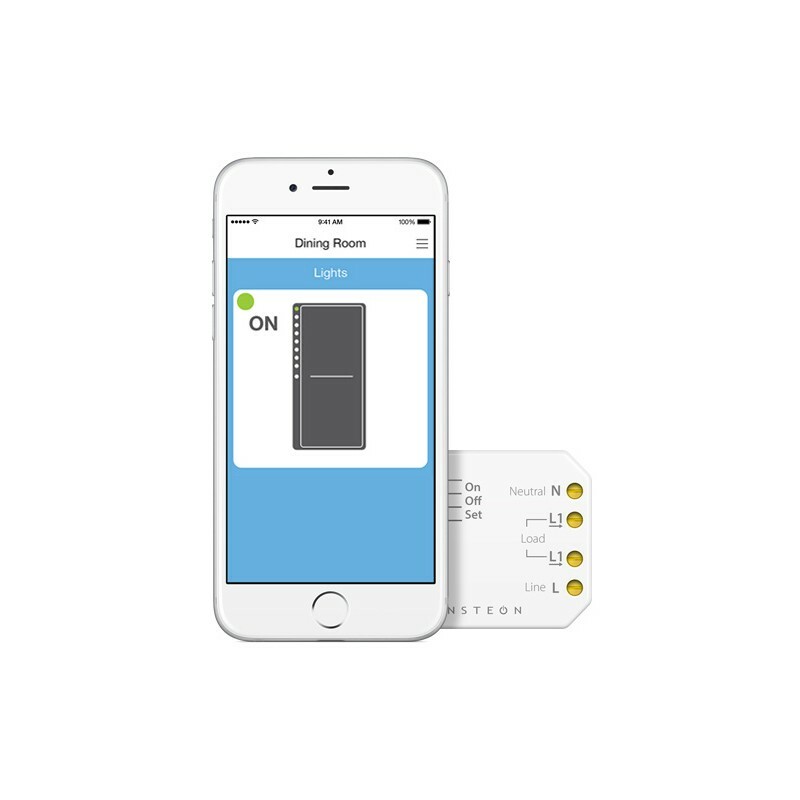 You can create schedules to turn lights on or off so that your front door is always illuminated at night. 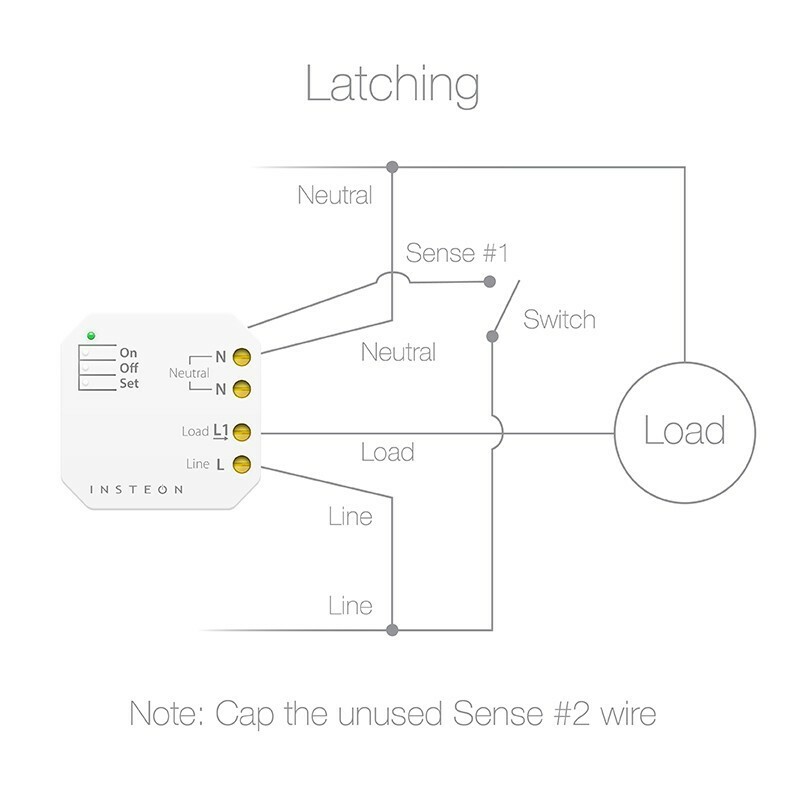 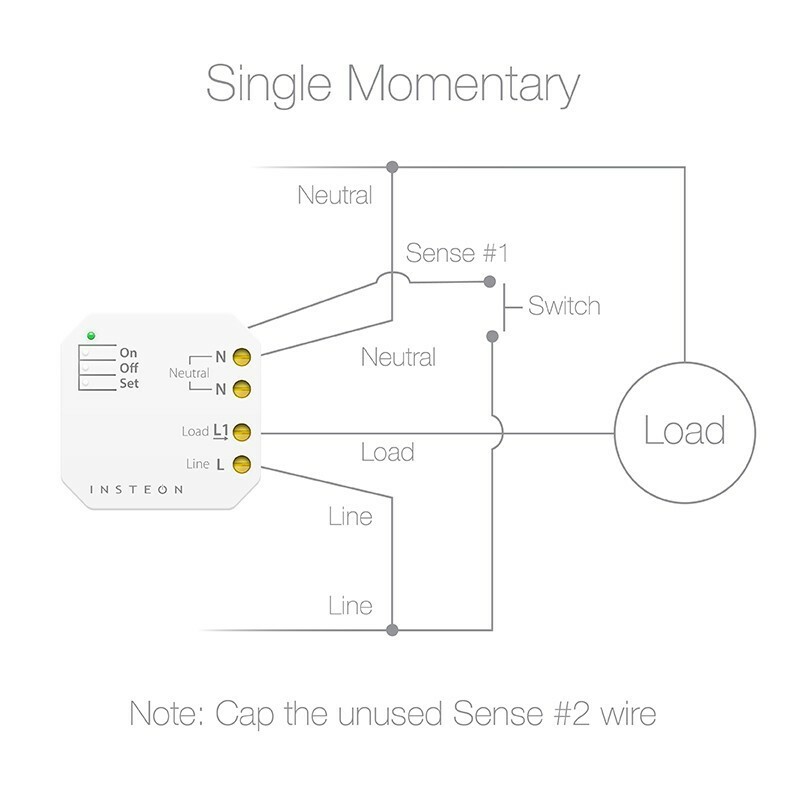 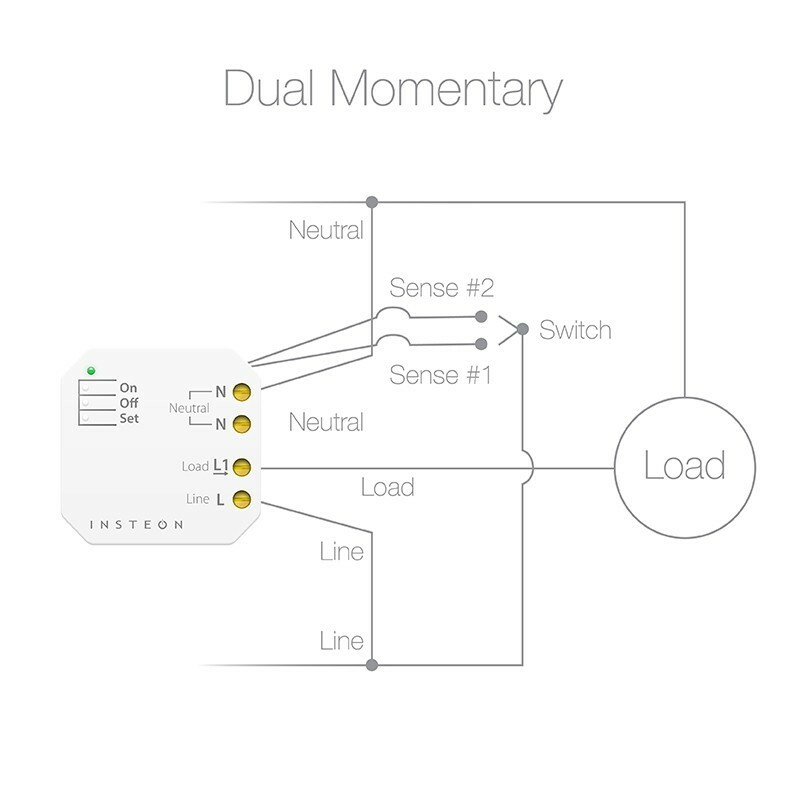 You can even link Micro Modules to the Insteon motion and open/close sensors to provide automatic lighting when someone enters a room or opens a door.